I almost picked up the book in a bookstore, but put it back down. It was a mistake, it seems. I know I will enjoy thus book since you compared it to Maggie O'Farrell's books which I love. Thanks for the review, Nomes! I've been wanting to read this for ages! I didn't realise the protag was only 13, but since you said it could easily cross-over, I don't mind too much! 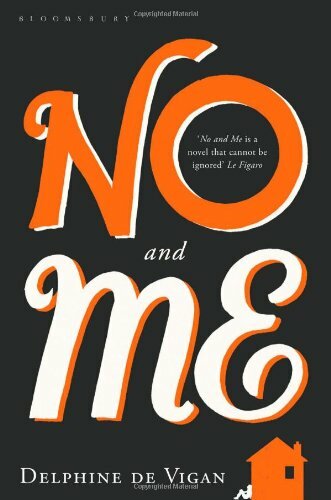 Thanks for the review, I'll definitely be looking out for No&Me the next time I go book shopping :). Wow. This sounds really beautiful and powerful. What a lovely review. Thanks for the review and I'm glad you found a book to adore - always a lovely feeling. I received this one for review last year, but didn't know much about it at all, so I put it on the reading backburner. After reading your lovely review, I'm going to bump it up the list! Nice :) This looks like an easy, happy read! Great review. I read this a couple of weeks ago and also reviewed it on my blog. I love contemporary YA that remains sophisticated with its use of language. This novel just oozed class. LOVED it! Love this review! You really make me want to run out and buy it. 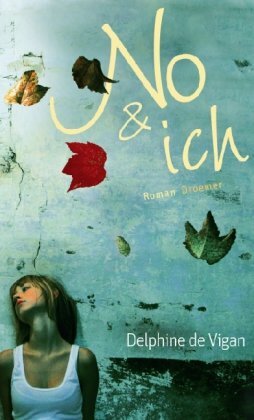 My favourite cover is the No & Ich one too! Glad you liked it!!! Thank you for letting me know! Great review! I almost bought this one a while ago, and now you're making me regret my decision. Will definitely get onto this eventually! I finished this the other day, and I agree with everything you said, Nomes. BOOK LOVE ALERT, definitely. So beautifully written. Aww this one sounds delightful Nomes. Thanks for spotlighting it, I do love a beautiful, lyrical read so this one's going on my wishlist! Another great book introduction. I can always count on you to get me interested in a book I have yet to hear anything about. I will look for this next time I shop. Thanks for a terrific review! 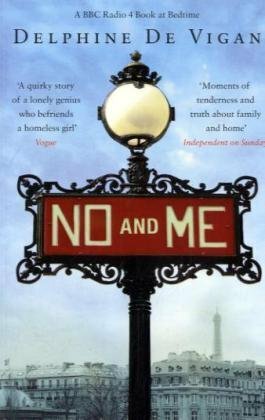 I read and reviewed this a few months ago when it was the Richard and Judy Book Club selection in the UK. Over here there are two different editions: the blue one with the house sillhouette in the teen section, and the lamppost on the adult shelves, which ended up in the Book Club.